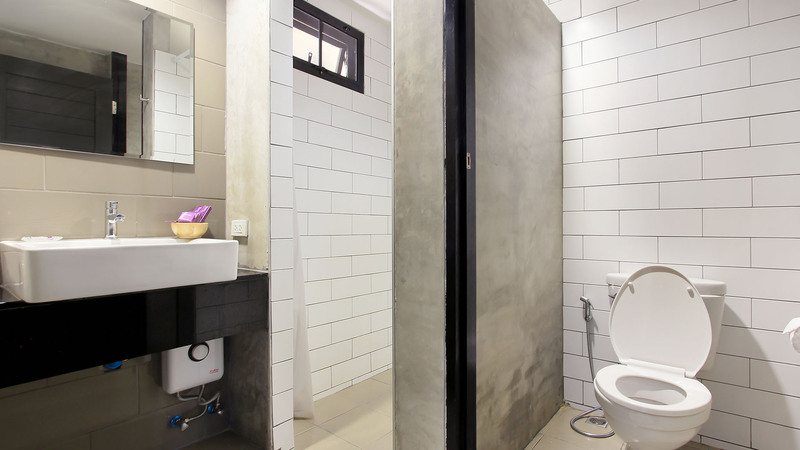 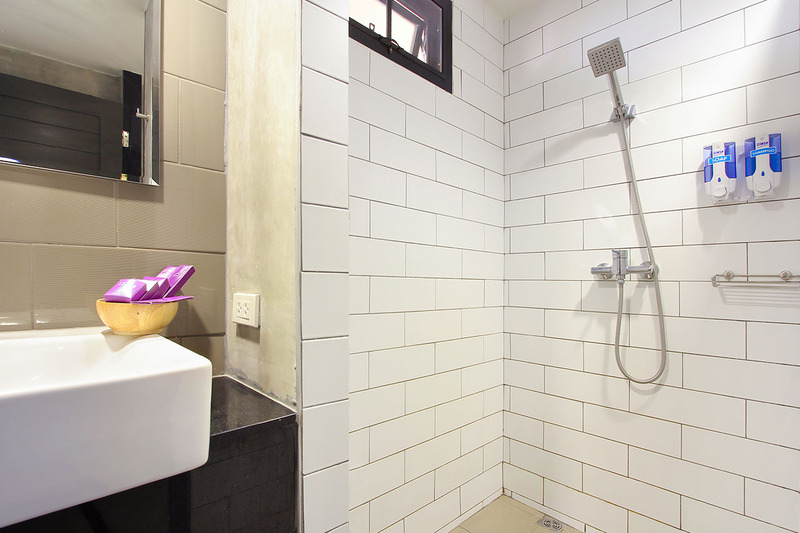 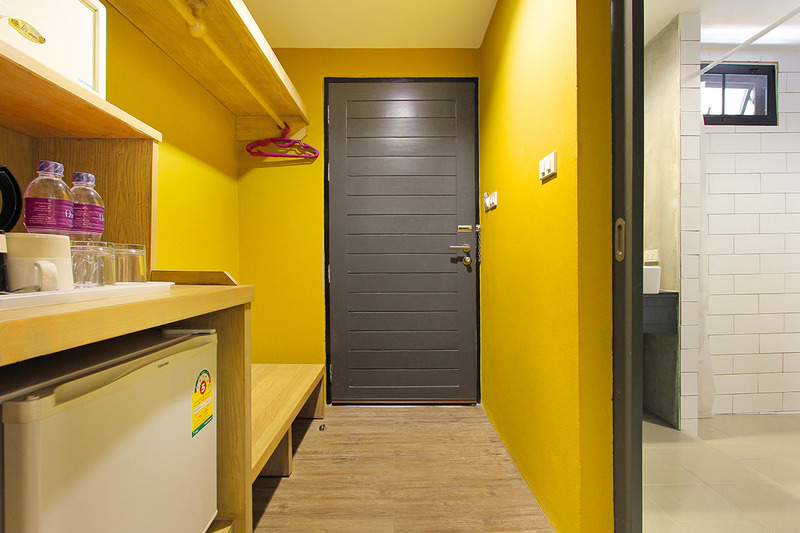 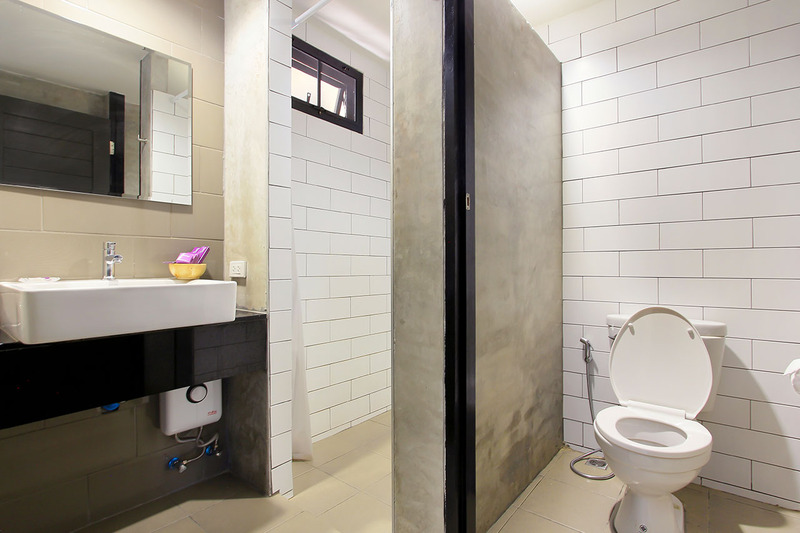 Total of rooms: 54 Room / Size: 32 Sqm. 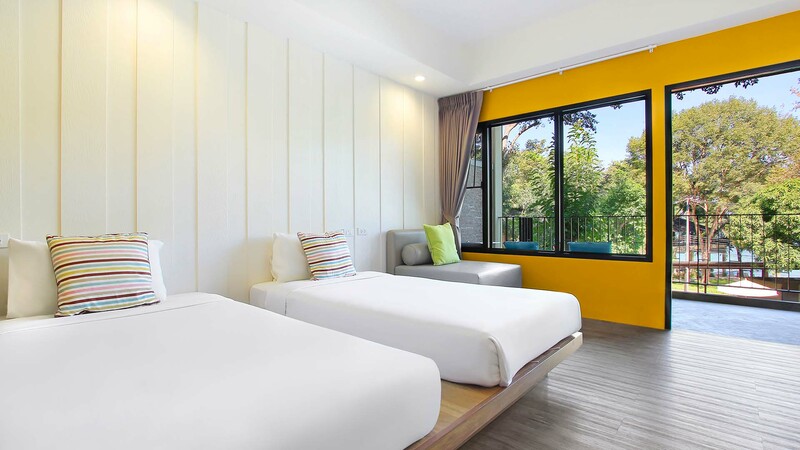 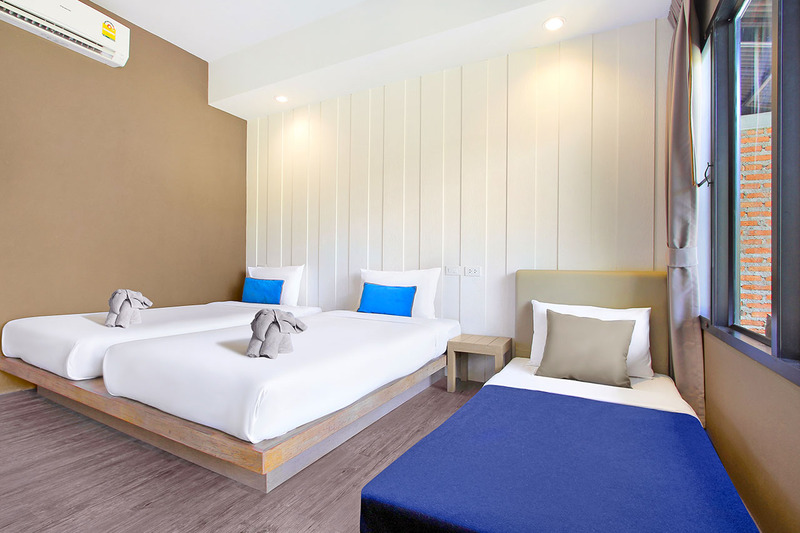 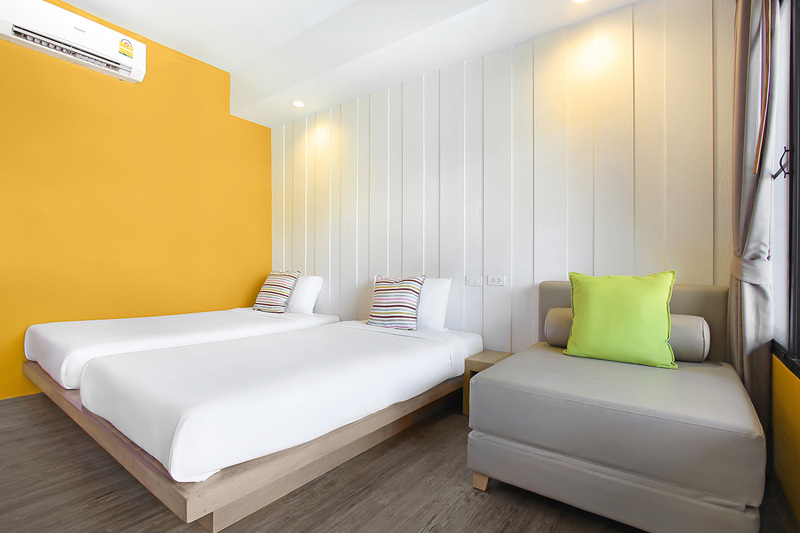 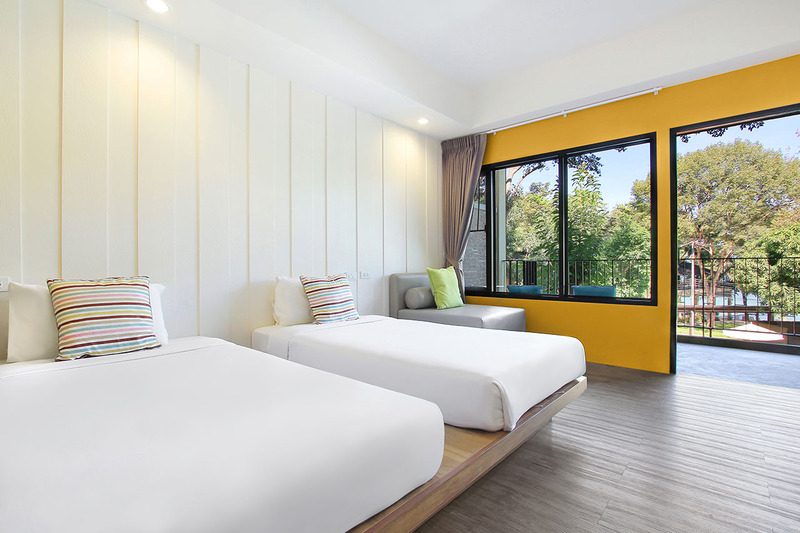 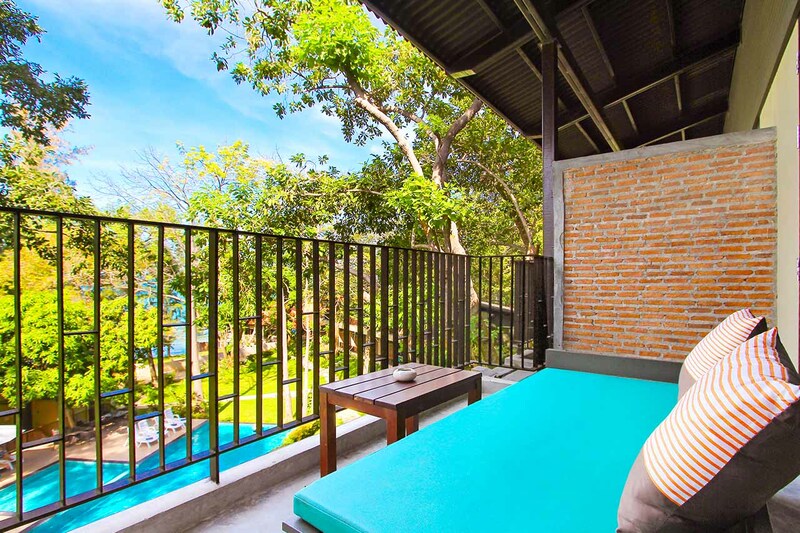 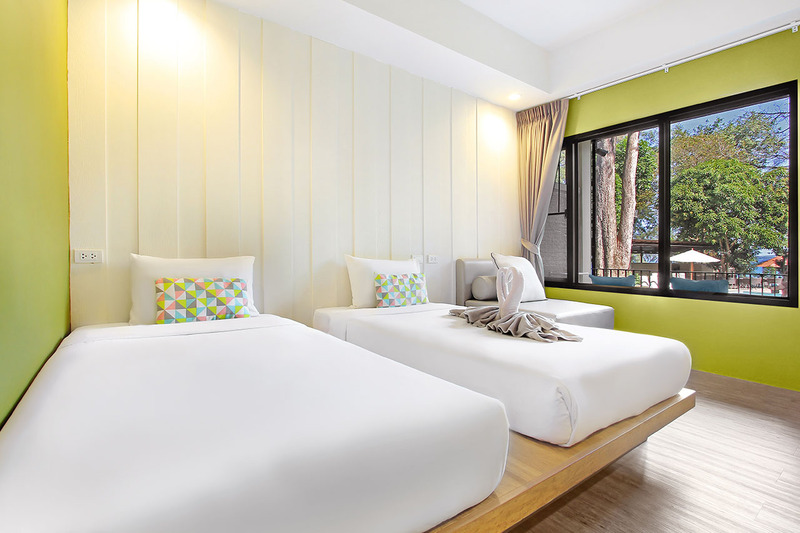 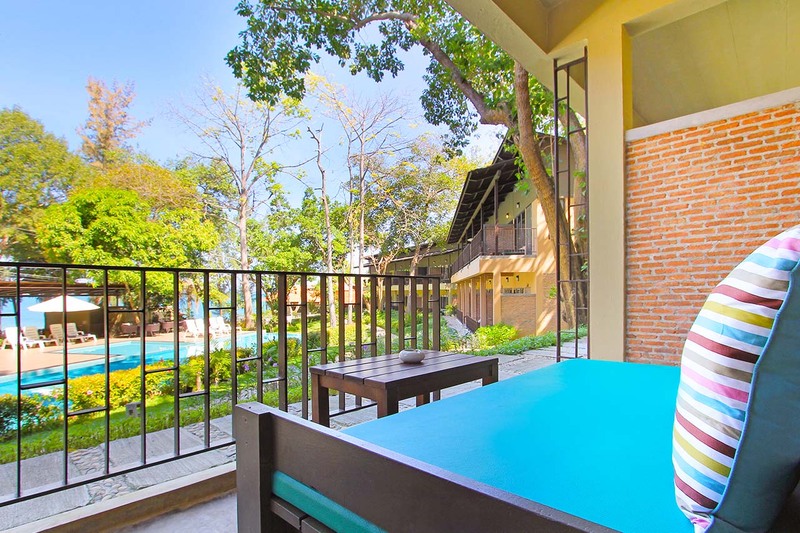 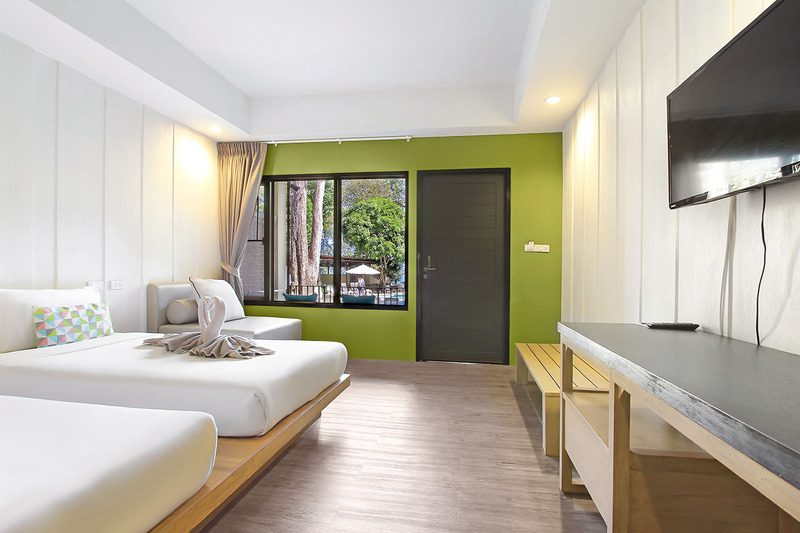 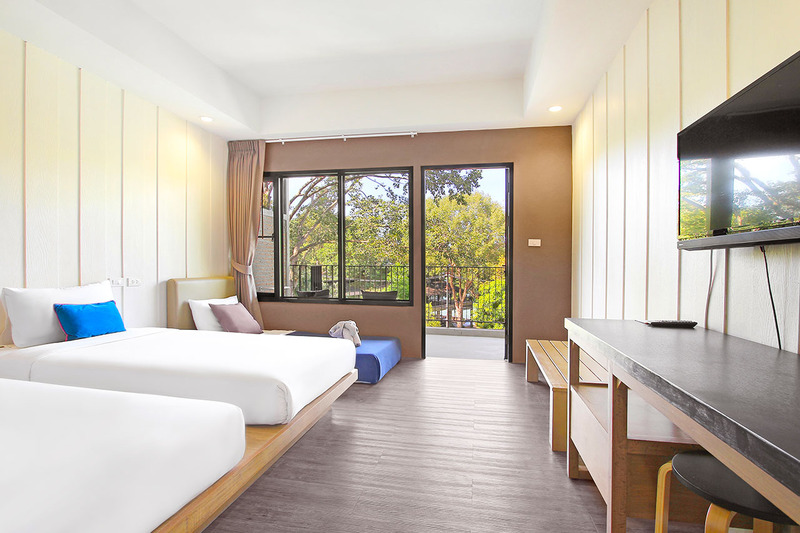 Samed Hideaway Resort is decorated in contemporary style with the natural coloured painting. 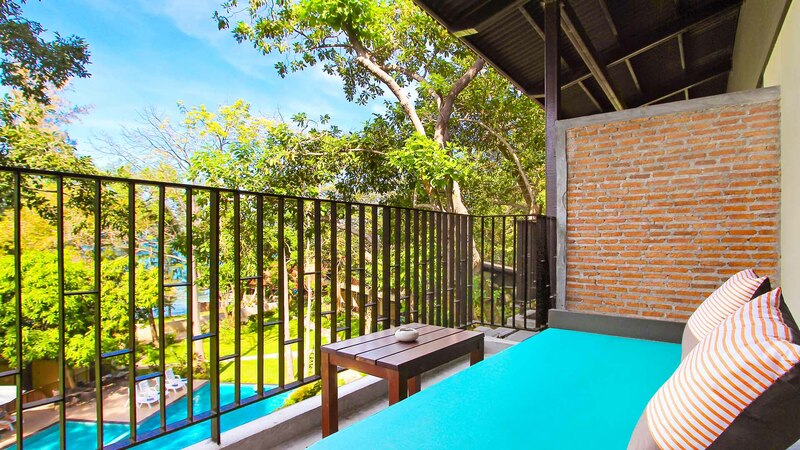 All rooms with private balconies overlooking the sea and a beautiful swimming pool in tropical gardens.